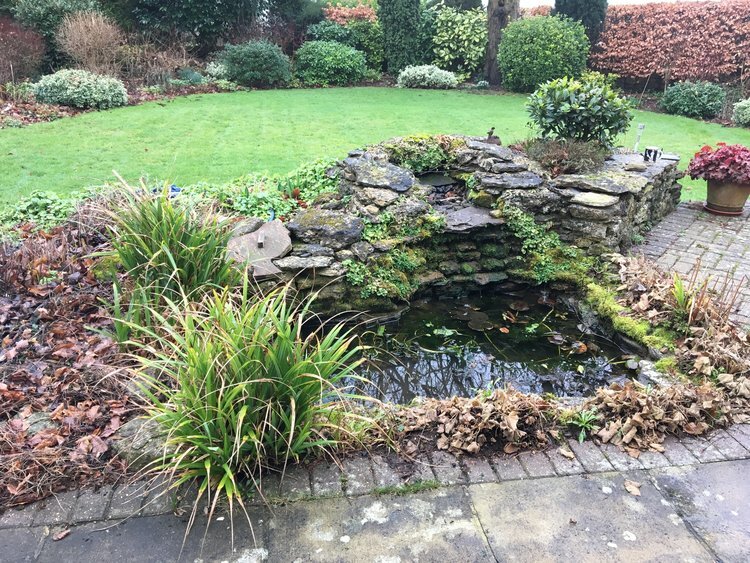 This was a little project which involved filling in pond and to create a water feature that would give the sound of water but not with the mess and danger to children. 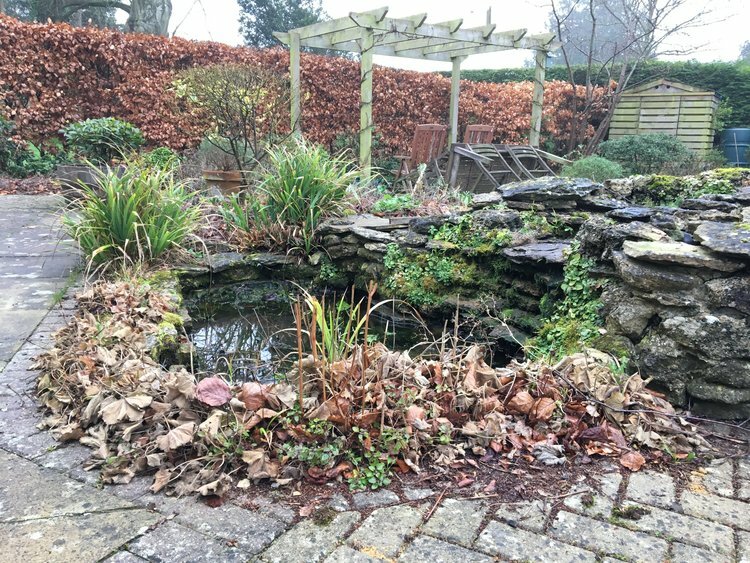 We started by draining and clearing all the plants and fish out of the current pond. 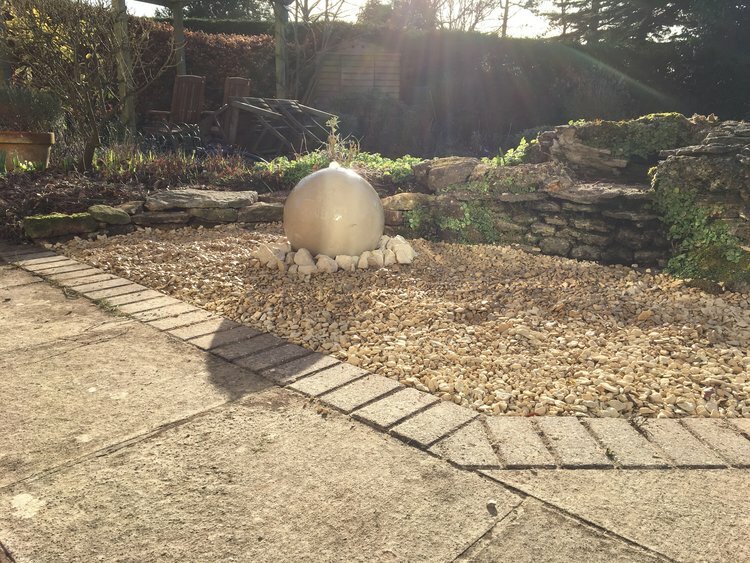 The liner and the protective membrane was removed then the hole was filled in and the sump for the new feature was sited and secured into position. Scalping's where brought in and compacted to levels just below existing patio. 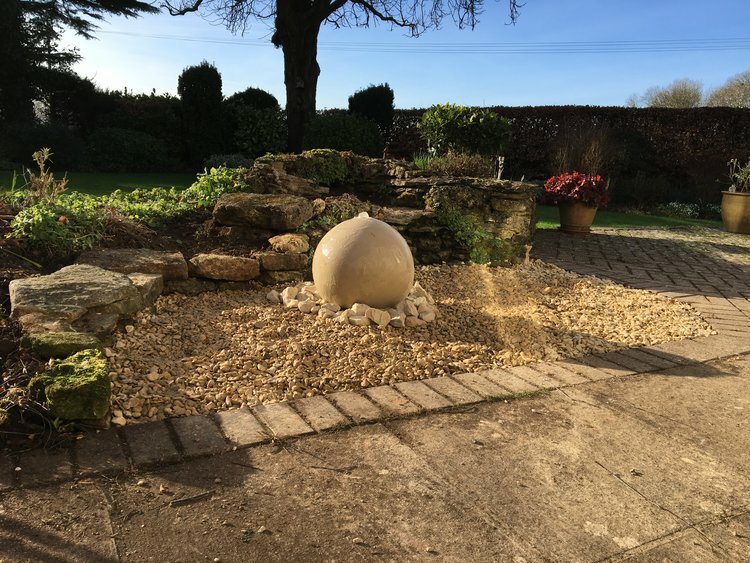 Once the prep work was complete it was time to manoeuver the new water feature into position and connect the pipe to the pump in the sump. 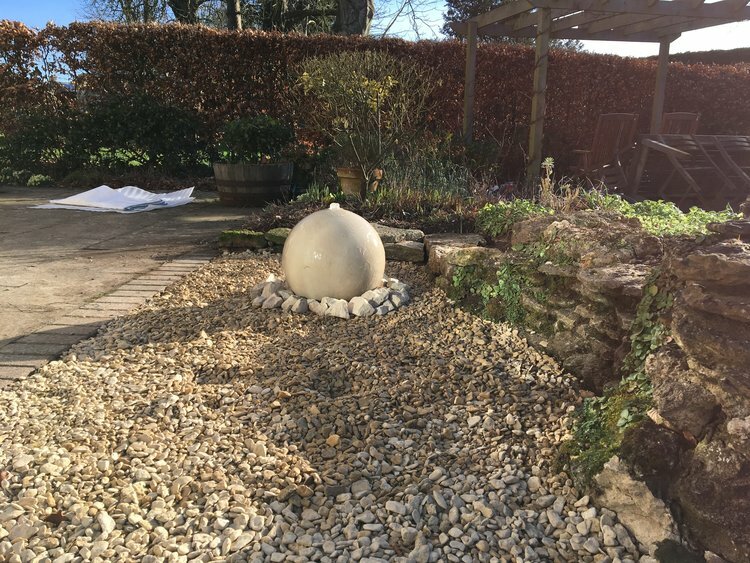 The last final steps included checking the flow and pressure of water through the feature and to dress the area with gravel and cobbles .